Reservations are required. Please call (269) 982-1110 or email. 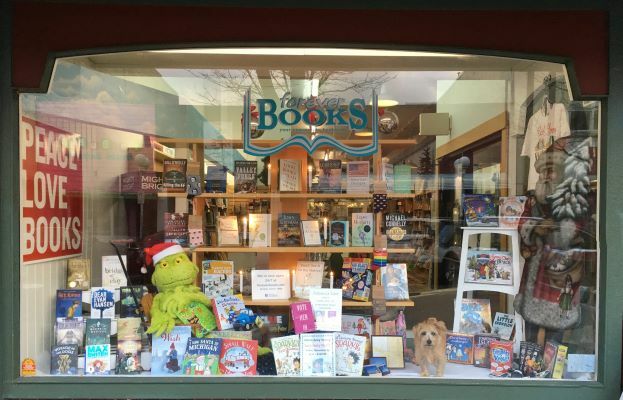 Melanie Benjamin has visited Forever Books several times and her books are store best sellers. She is the author of the New York Times and USA Today bestselling historical novels The Swans of Fifth Avenue, about Truman Capote and his society swans, and The Aviator's Wife, a novel about Anne Morrow Lindbergh. Her novels have been translated in over fifteen languages, featured in national magazines such as Good Housekeeping, People, and Entertainment Weekly, and optioned for film.